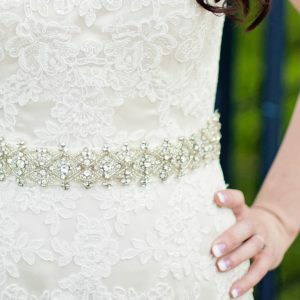 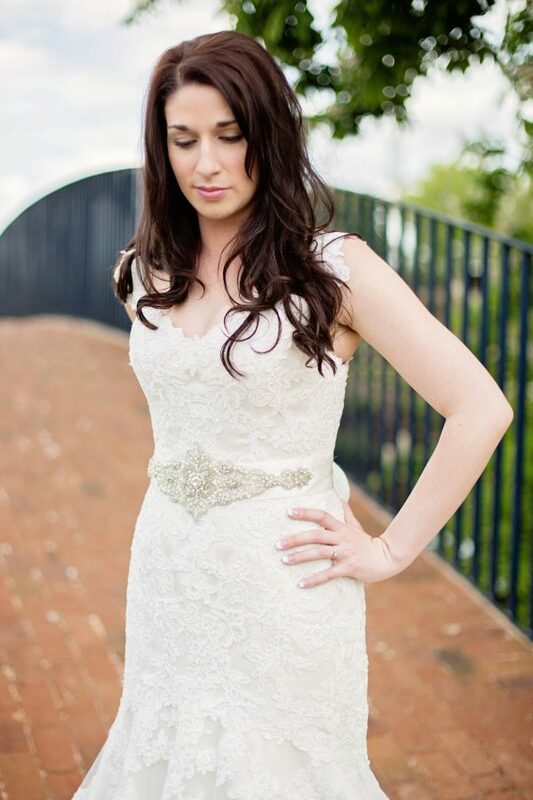 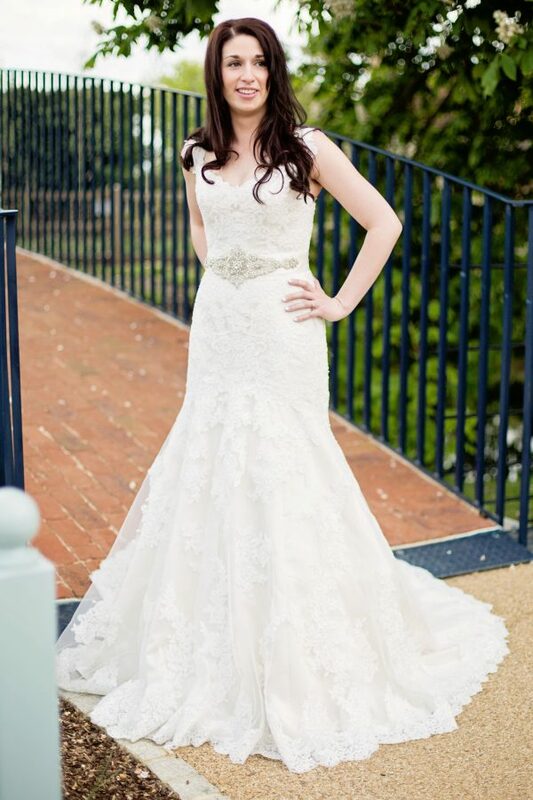 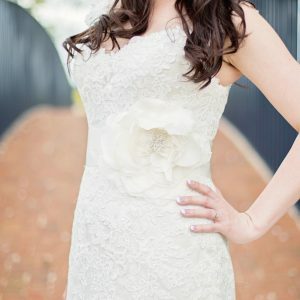 Make your wedding gown especially unique using this stunning bridal sash belt. Beautifully embroidered on an ivory double satin ribbon enhanced with delicate pearls, beads and diamanté. 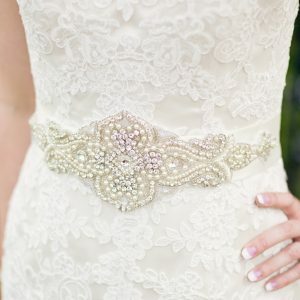 This beautiful bridal belt is made with the finest pearls and diamanté, finished on a 50mm sumptuous light ivory double satin ribbon to enhance the waistline of your wedding gown. 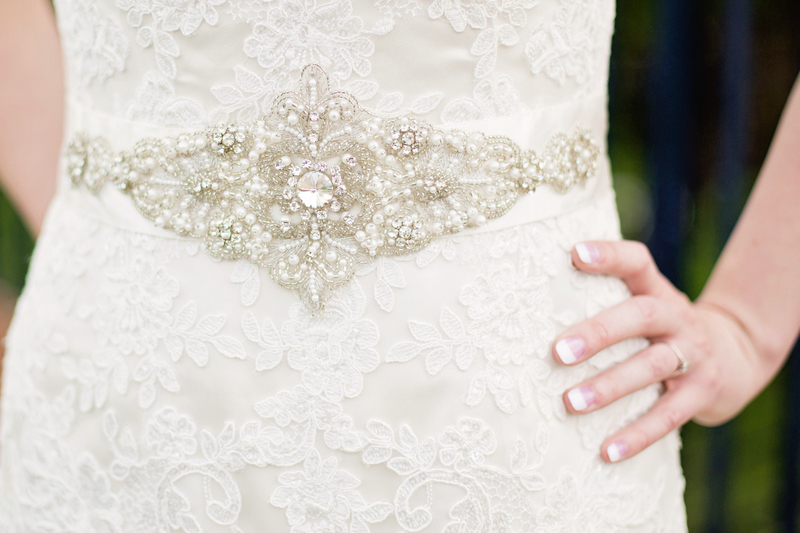 Materials: Faux pearls, diamanté, seed beads, sequins, satin ribbon.